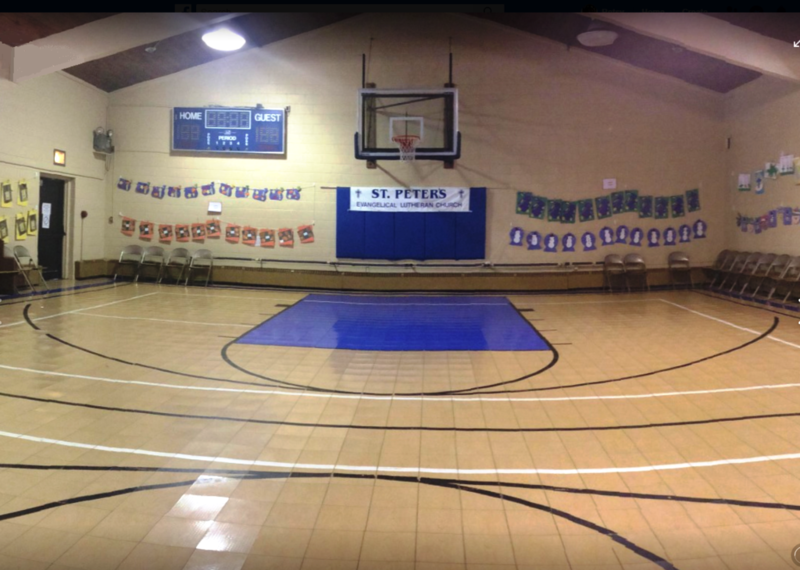 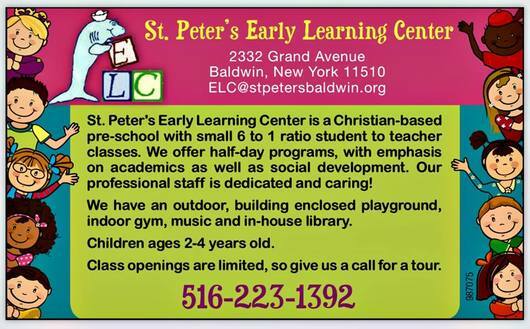 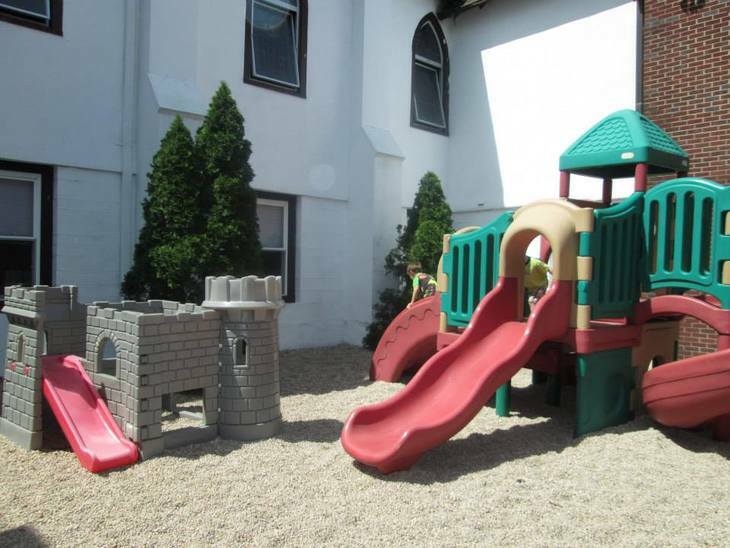 St. Peter’s Early Learning Center is a Christian-based pre-school with small classes with a 6 to 1 student-teacher ratio. 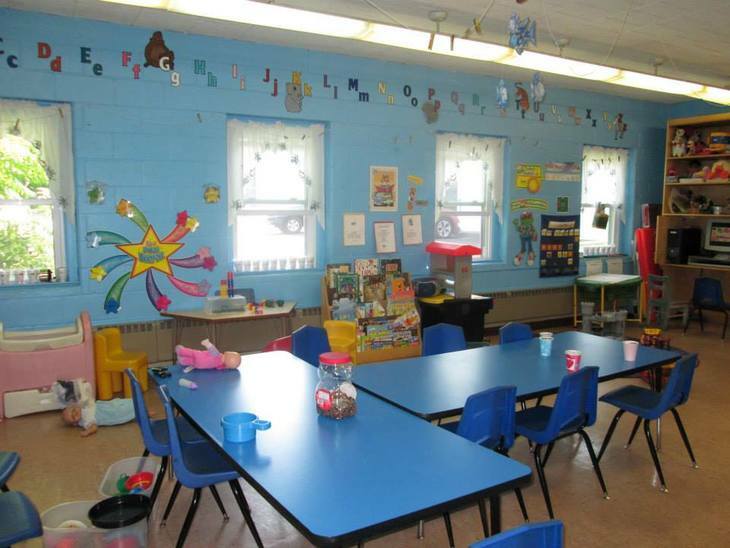 We offer half-day programs that place an emphasis on academics and include art, music and gym. 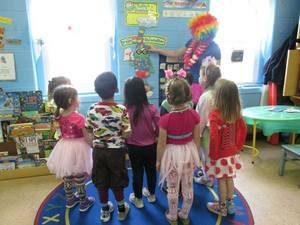 Our professional staff is dedicated and caring; our classes are stimulating, energetic - and fun!